Offered with no upward chain. 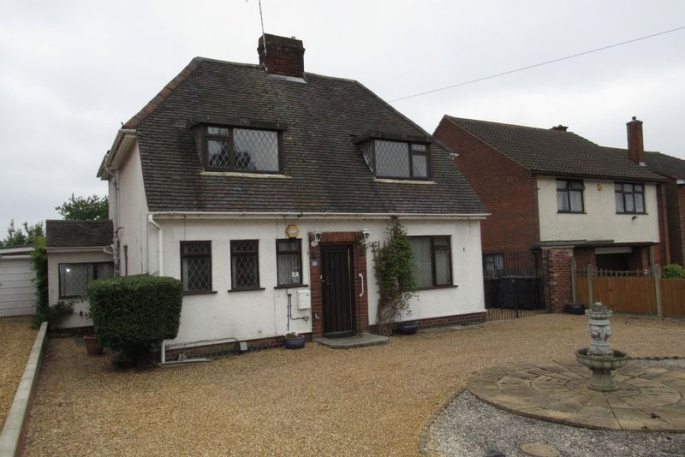 Situated in this much sort after area of Whitestone, we are pleased to offer this substantial characterful detached house, requiring modernisation and improvement. Gas fired central heating with sealed unit and Upvc double glazed windows. 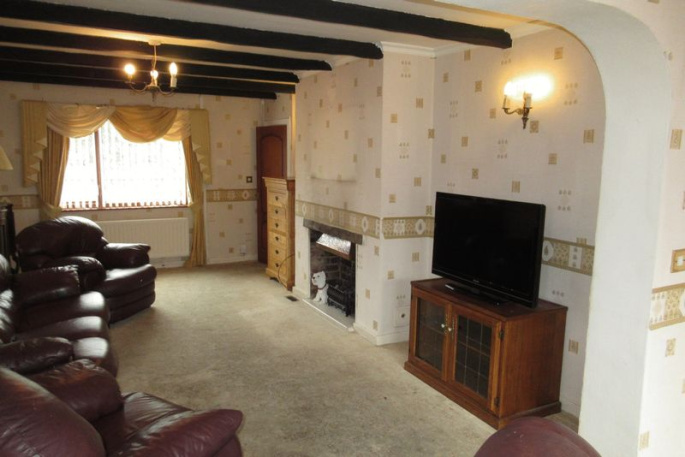 Hall, re-fitted cloakroom, through lounge, separate dining room, conservatory, re-fitted kitchen and utility. 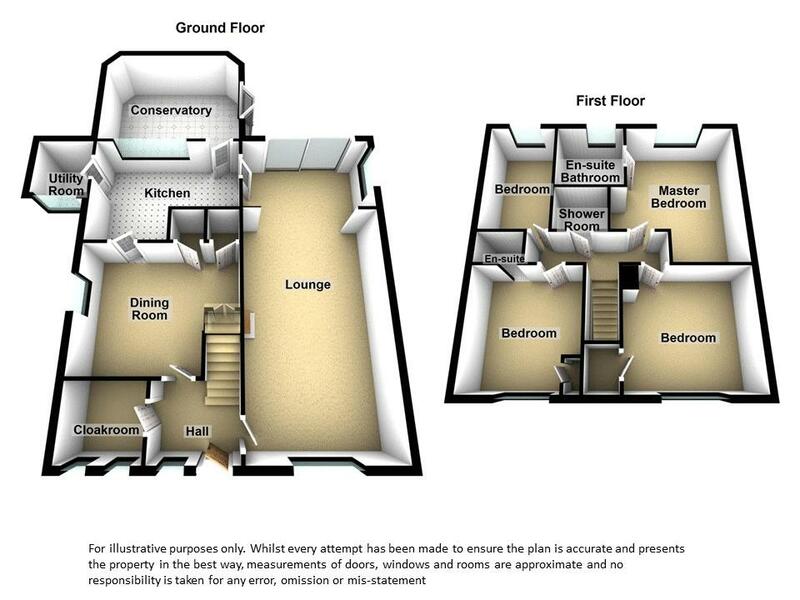 On the first floor there are four bedrooms, the master with with en-suite bathroom, bedroom two with an en-suite shower cubicle and there is a further separate shower room. 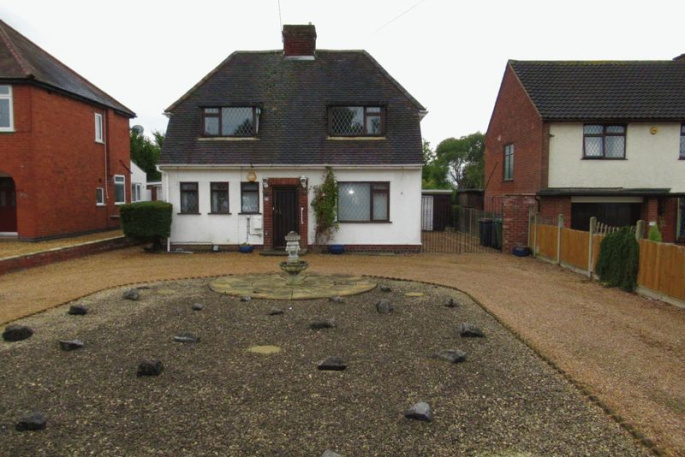 Standing on a generous size plot, with an 'in and out' driveway with ample parking and a detached garage/workshop. 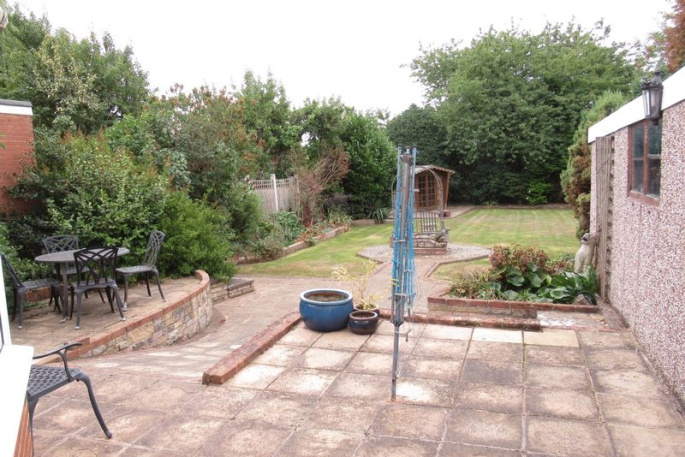 The delightful and well established rear garden enjoys a southerly aspect with a summer house. 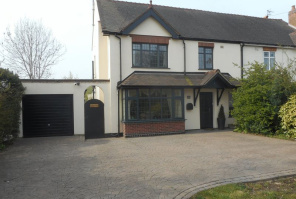 Convenient for the A444 and access to the motorway network. 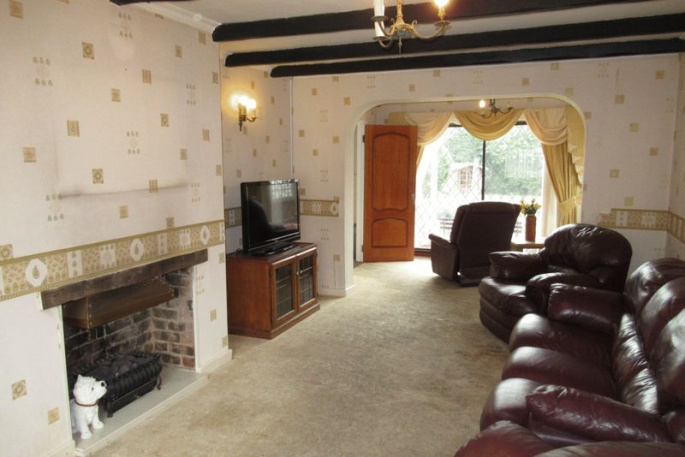 Good local amenities including Whitestone Infant and Chetwynd Junior schools nearby. Viewing highly recommended. 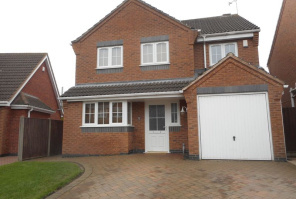 Wooden entrance door, parquet wood block floor, radiator, sealed unit double glazed window. Enclosed, low level WC, wash hand basin with mirror and strip light over. Range of cupboards and shelving, vertical chrome heated towel rail and laminate floor covering. wood panelled wainscoting and tiling over, two sealed unit double glazed windows. Two sealed unit double glazed windows. Two radiators, three wall light points, beamed ceiling, fireplace with a gas coal effect living flame fire. 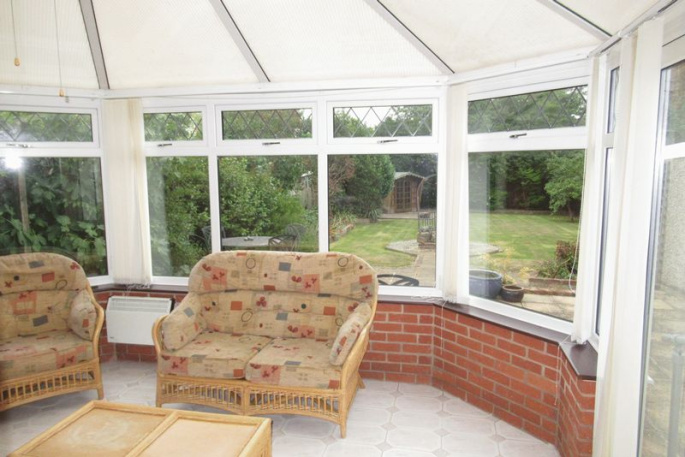 Double glazed patio door to the rear garden. Grey contoured worktops and beige fully tiled walls. Single drainer stainless steel sink unit. Cream faced units comprising a range of base units with cupboards and drawers under, range of wall mounted units. 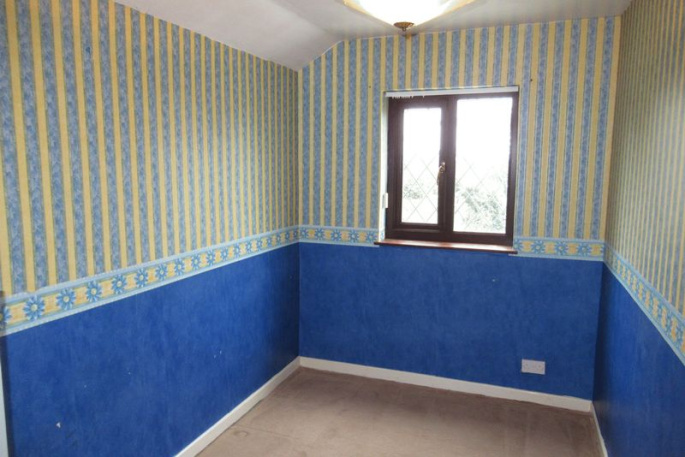 Ceramic tiled floor, fluorescent light and three spot lights, radiator. 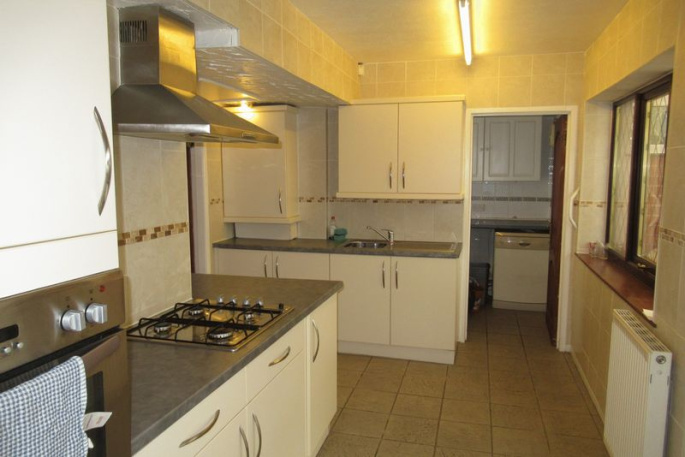 Electric oven, four ring gas hob, cooker canopy over with extractor. Cupboard housing the Ariston gas combi boiler providing the central heating system and domestic hot water. Wood grain effect Upvc double glazed window, double glazed door to the conservatory and side panel. Grey contoured work tops, plumbing for an automatic washer and dish washer. Sealed unit double glazed window, fully tiled walls, ceramic tiled floor, spot light and extractor fan. 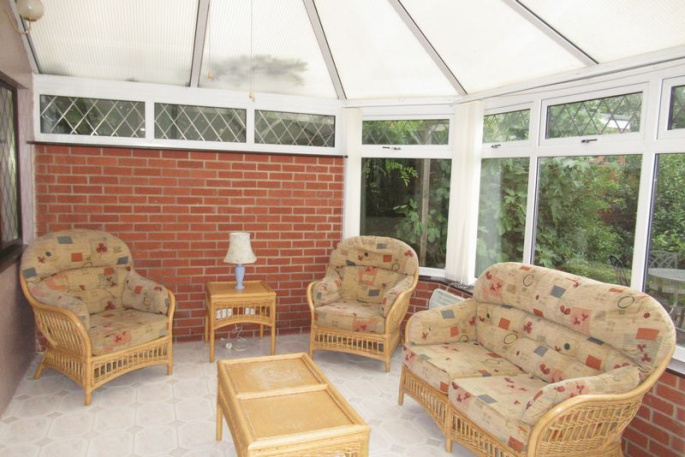 Brick base, white Upvc double glazed windows and double French doors to the garden. Ceramic tiled floor, light with a fan, wall mounted electric heater, spot lights and two wall light points. 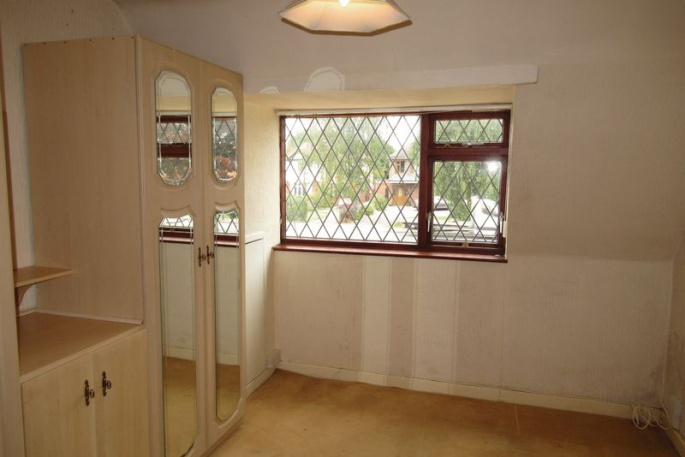 Laminate floor covering, sealed unit double glazed window, radiator. Two double and one single storage cupboards. 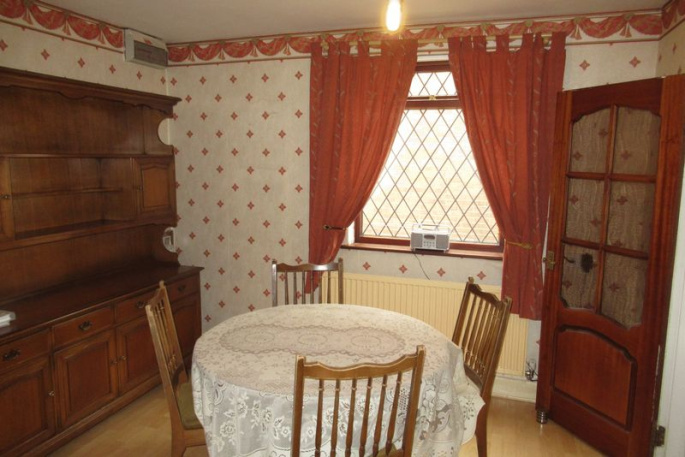 Bed board, three double cupboards over, two bedside chest of drawers with shelving. 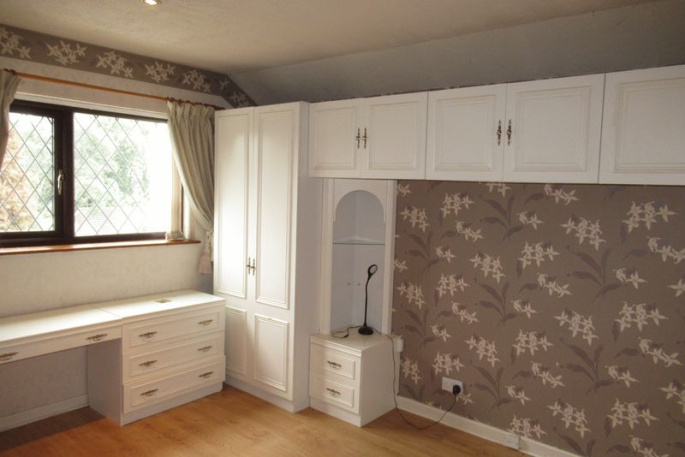 Three double, two single wardrobes with hanging space and shelving, further double cupboard with shelving. Dressing table unit with two nests of three drawers. Laminate floor covering, wood grain effect Upvc double glazed window. 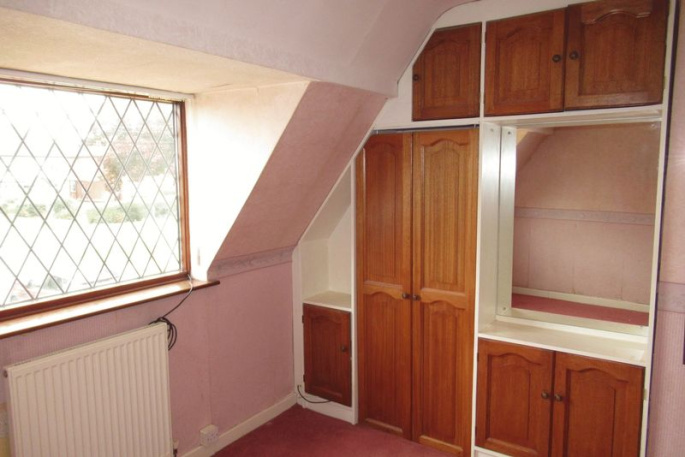 Radiator, access via a loft ladder to the roof space. Corner panel bath and separate shower cubicle. 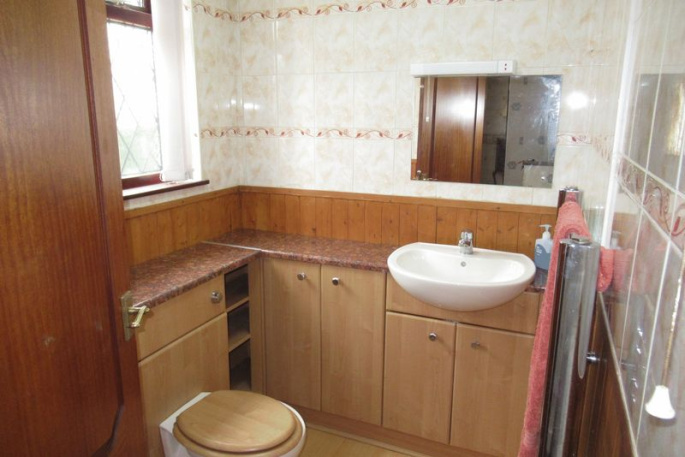 Enclosed low level WC, wash hand basin with a vanity cupboard under. Wood grain effect double glazed Upvc window, laminate floor covering. Fully tiled walls, extractor fan, mirror and shaver point. Shower cubicle with fully tiled walls, and Triton electric shower. Extractor fan, light and mirror. Part sloping ceiling. 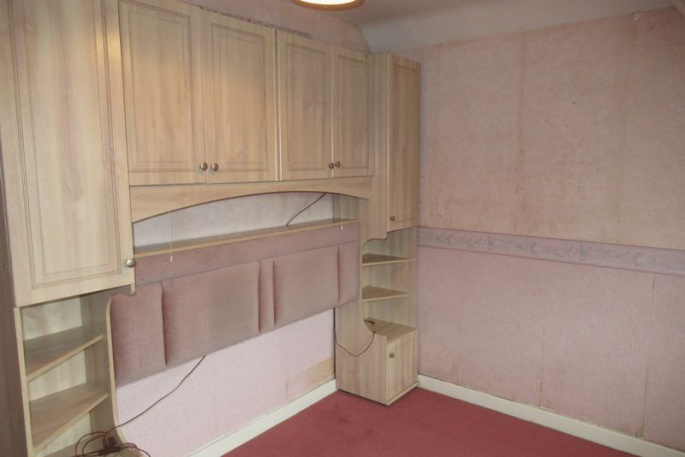 Bed headboard, cupboards over, two bedside cabinets with shelving and cupboards. 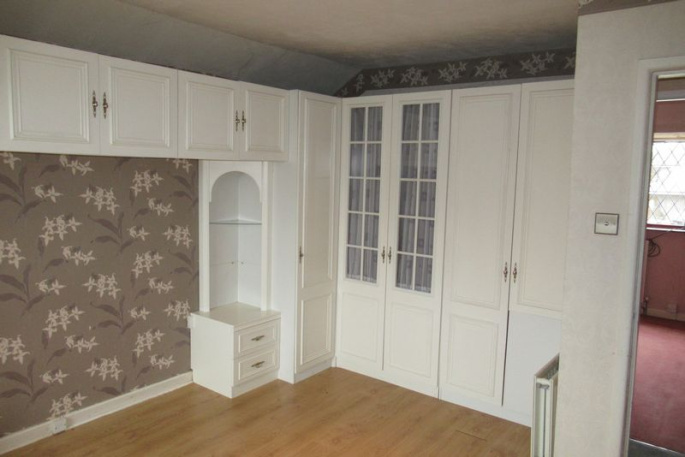 Built in double wardrobes, double and single storage cupboard, double and single high level cupboards. Mirror, radiator and sealed unit double glazed window. Wood grain effect Upvc double glazed window, radiator. 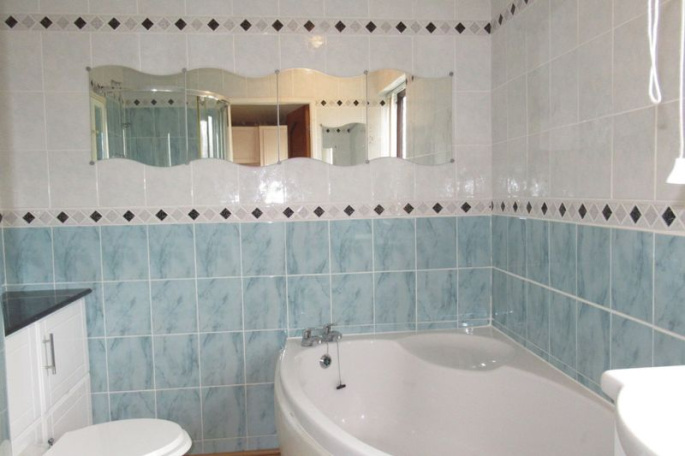 Shower cubicle, low level WC, corner wash hand basin and two mirrors. Extractor fan, fully tiled walls, laminate floor covering, wall light point. 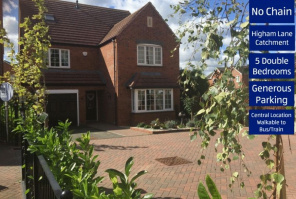 Front garden designed for ease of maintenance with a gravel 'in and out' driveway offering parking for several cars. Garden tap, two outside lights, double wrought iron gate to gravel driveway with outside light and leading to the garage/workshop (21'9" x 13'8" maximum)(6.62m x 4.16m) with power, light an up and over door and side personal door. 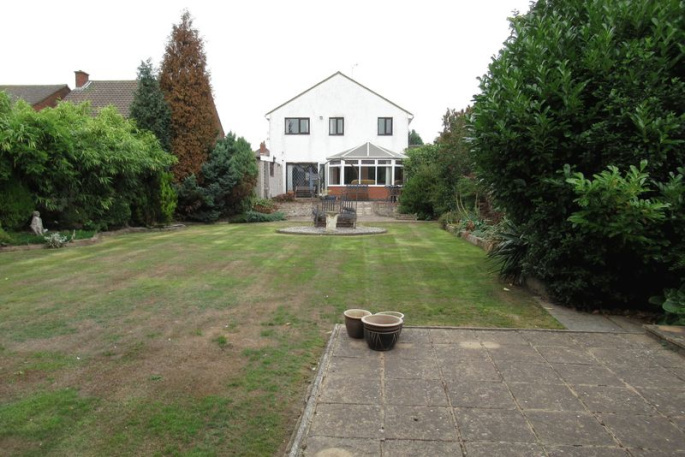 Rear garden with patio areas, pergola with climbing plants and stocked borders. 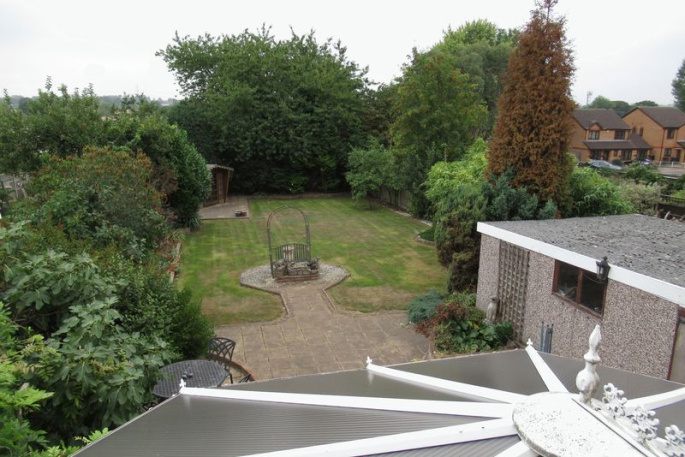 Garden laid mainly to lawn with a summer house, further patio area and a pleasant south facing aspect.